Life is too short to not relish it and to strive to be the best version of you that you can possibly be. I want you to succeed. But success doesn’t happen by chance. You have to take the steps to seek the knowledge and the skills needed to build a foundation of excellence and then put a plan of action in place and work at it. Retired law enforcement officer/detective, Heather Post has combined her 25 years of real world experience in public service, teaching and communications, teaching that you don’t have to be perfect, you need only the skills to adapt and respond appropriately to your environment. 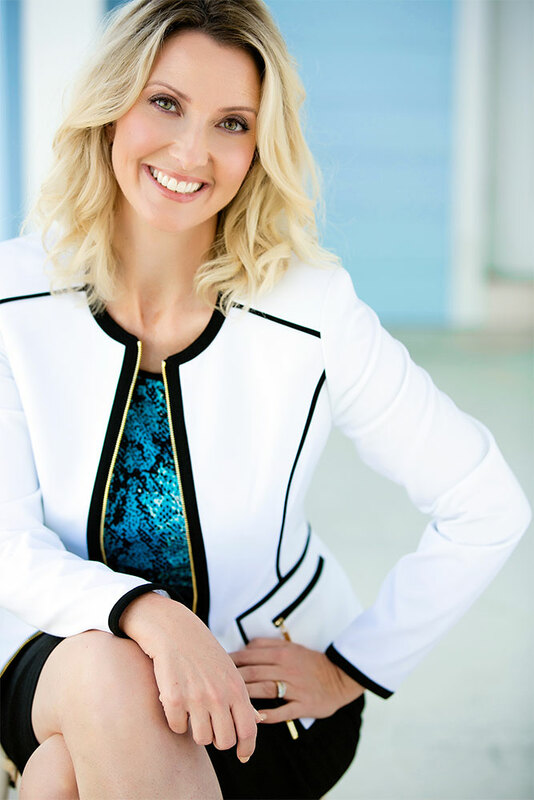 Gaining valuable life lessons beginning with the struggles of leaving home at the age of 14, Heather is now an award-winning body language/situational awareness/professional development expert, has built two businesses from the ground up and considers her goal to be the success of others. Additionally, Heather’s heart, talent and tenacity have placed her directly into the core of state and local politics in her current role as a Volusia County Commissioner. She has also been appointed by the Florida Association of Counties to serve as a Policy Leader of the Health, Human Services & Public Safety Committee for 2017-2018. Speaking and instructing nationwide, she provides the highest potential skill sets in an interesting and relatable way to a wide variety of audiences: from the university level to the corporate world to the realm of public safety. Clients include Fortune 500 companies and international organizations. She is routinely featured in the national media as an expert in her field (FOXBusinessNetwork, CBS, Good Day Alabama, FOX35Orlando, Dallas Business Journal, Ladies Home Journal to name a few) and was highlighted as an American Success Story on FOX Business Network’s show Making Money with Charles Payne. Heather is proud to have been awarded the Small Business of the Year award in her first year of business, been named an Influential Woman in Business, received the Fabulous Woman in Business award, and much more……Most recently she has been recognized as a 2017 Presidential Advocate for her strong commitment to address important local government issues and dedication to improve and maintain a high quality of life for Floridians. She is married to a wonderful man and has raised a beautiful daughter who is changing the world in her own right. Additionally, Heather’s heart, talent and tenacity have placed her directly into the core of state and local politics in her current role as a Volusia County Commissioner. She is proud to have been awarded the Small Business of the Year award in her first year of business, been named an Influential Woman in Business, received the Fabulous Woman in Business award, and much more.